As experts in the Austin TX metro area since 2006, our Realtor Team brings a wealth of knowledge and expertise in the Austin real estate market. We want to make your real estate experience as straightforward and stress-free as possible. Emphasizing the personal touch, many of our clients quickly become our closest friends. 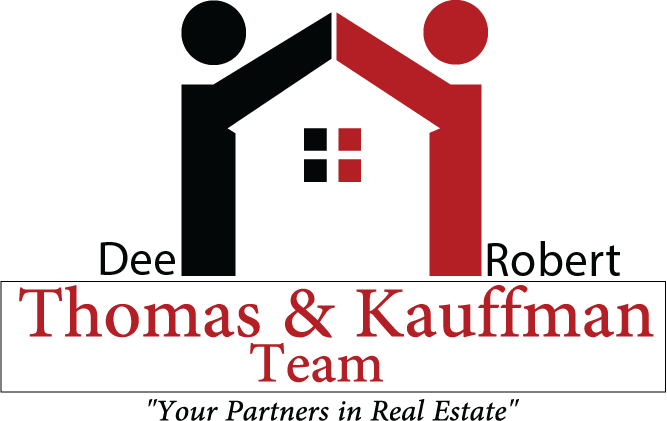 Call the Thomas & Kauffman Team today: A team you can count on. Dee has over 30 years experience in sales and is credentialed as an Accredited Buyers Representative (ABR), Military Relocation Professional (MRP) and Senior Real Estate Specialist (SRS) to name a few. Both Dee & Robert are Certified Luxury Home Marketing Specialists, too. Robert started his real estate career in 2006 with the NW Austin Keller Williams office and has worked there full-time ever since. Out of 437 agents, Robert was the #9 individual in 2008 in total commissions earned; had the #8 team in 2009 and the #9 team in 2010, and was the #8 individual in 2011 & 2012 (we now have over 500 agents in our office). He earned the 2014 – 2019 Five Star Real Estate Agent award (endorsed by Texas Monthly) – given to the top 4% of Austin-area agents. He was also a member of our office’s Agent Leadership Council (like a board of directors) in 2009 & 2010. As an Austin resident since 1971, living 18 years in south Austin and the rest north of the river, Robert is well-versed in the entire metro area.